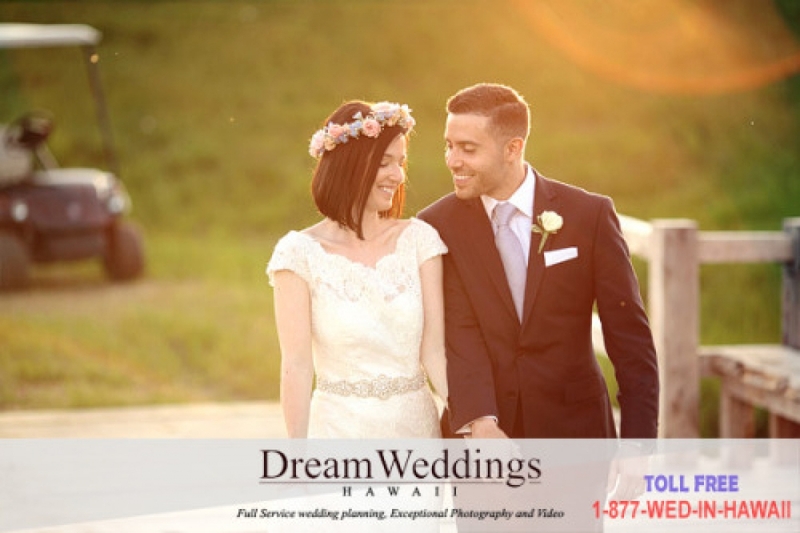 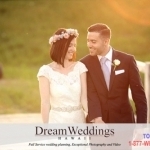 Dream Weddings Hawaii, is a wedding planner and photography services providing company. 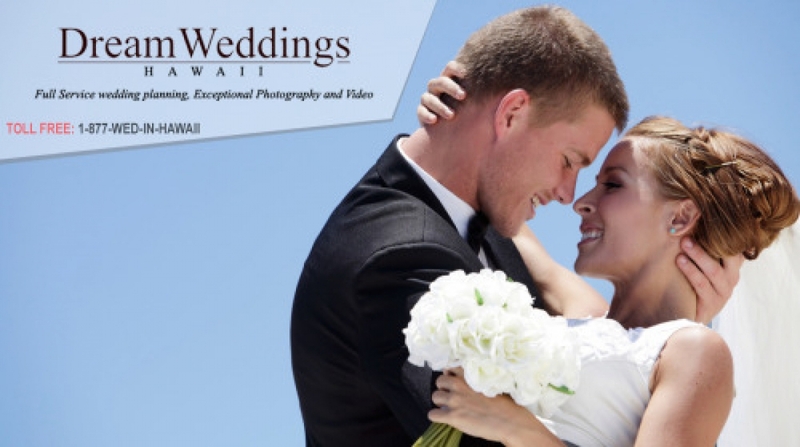 Many couples book our services over other companies because they love the quality of my work. 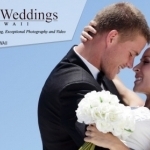 Great service, great photos, and great prices comes together at DreamWeddingsHawaii.